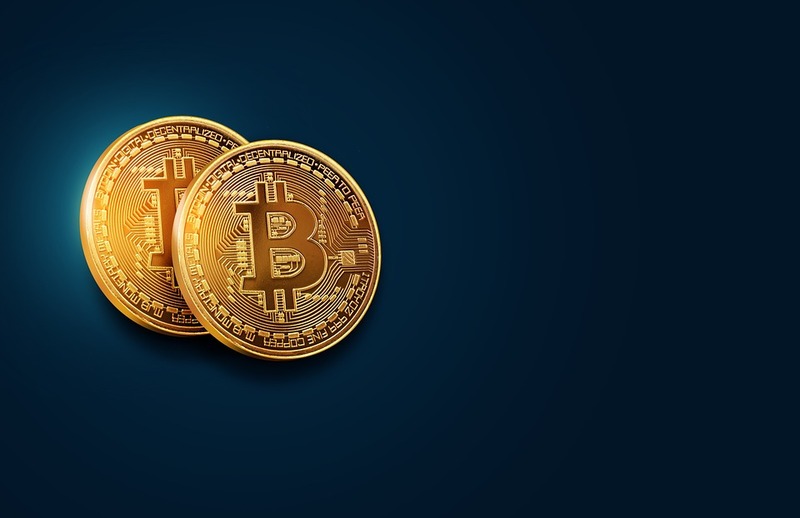 A few years ago, the IRS agreed that cryptocurrencies such as bitcoin would be acceptable as an investment asset within individual retirement accounts. Since then, more and more people have become interested in Bitcoin Roth IRA’s and for good reason.With a Roth IRA, tax payments are made on the contributions rather than the withdrawals and considering at the tremendous increase in value of cryptocurrencies over recent years, this could translate into a huge tax advantage. One of the reasons why bitcoin is so popular is because it could potentially become an accountant unit. It is possible for organisations and individuals alike to use it to track and measure the worth of income, expenditure, price, and assets. However, at present, most people still find it easier to denominate the value of bitcoin in a fiat currency instead of the bitcoin value. Indeed comma the strength of Bitcoin at present lies in its store value. It Moves incredibly quickly across international borders and it is also very convenient for remittances. But mainly, it is a fantastic asset for long-term Investments. Consider that it was only released in 2009 and, move in just 8 years, the fiat value of bitcoin went from $0 to $3,000. In layman’s terms, if someone would have purchased $400 of Bitcoin in 2011, they would now have over $1 million in their account. That its supply is capped. Never will there be more than 21 million Bitcoin in the world. It is expected that the final coin will be mined in 2140. It is for this reason that bitcoin is known as digital gold. Like its precious metal counterpart, bitcoin is available in a finite supply only, which means the month can only increase. Bitcoin is becoming incredibly popular across the world. The public ledger proves that, in 2017, there were some 320,000 daily transactions. In 2013, this was just 50,000. In financial terms, this means that usage is increasing and therefore becoming more popular. 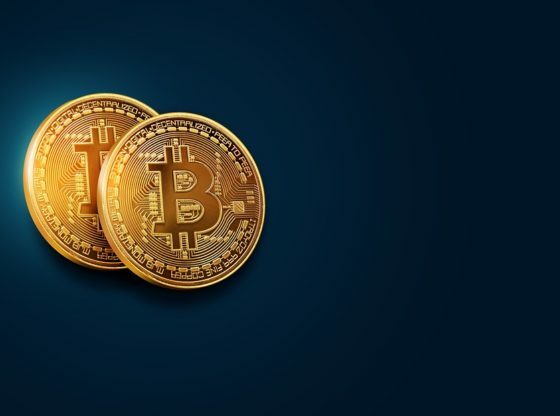 Because fewer and fewer new bitcoins are being circulated, and because there is a greater worldwide adoption, the environment is perfect for continued growth. It is possible to hold bitcoin separate from an official custodian. This means that you can control your holdings and it also means that you don’t have to worry about third party fraud or mismanagement. However, this is not possible if you want to invest in a bitcoin IRA. In that case, you will need to have a multisignature wallet if you want to retain this level of control. These are just some of the advantages of Bitcoin and there are many more. It should come as no surprise, therefore, that the coin is becoming so popular as an investment method.